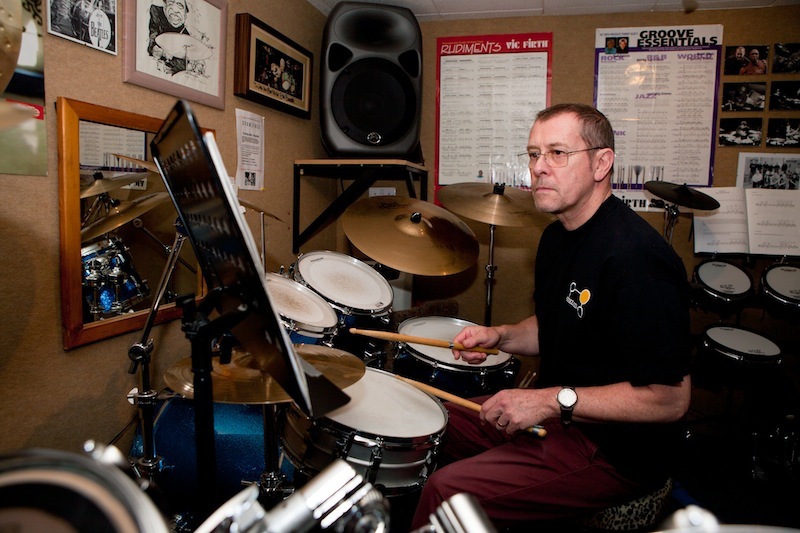 John teaches on a regular acoustic kit and also a state of the art set of Roland V-Drums. 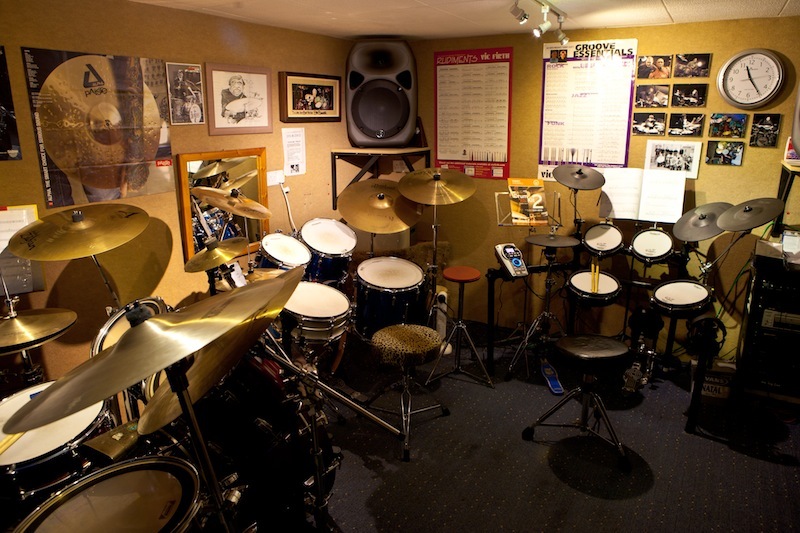 These are electronic drums designed to respond physically like a real drum under the impact of your sticks. 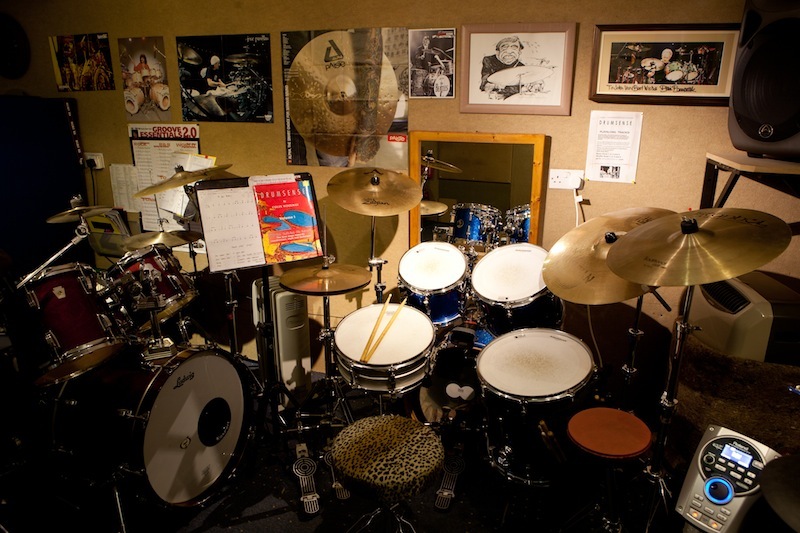 They provide every nuance of an acoustic kit from the rim to the centre of the skin. 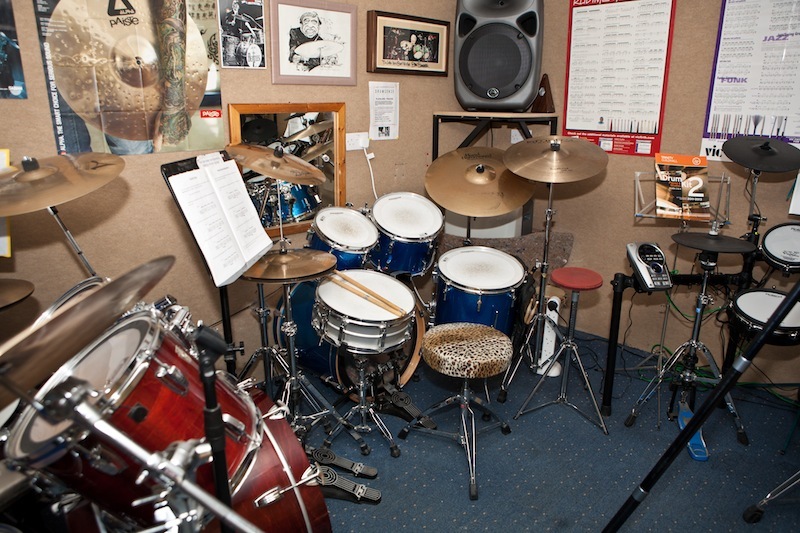 Further, you can choose what kind of kit you would like to hear, from a rock kit to a jazz kit. 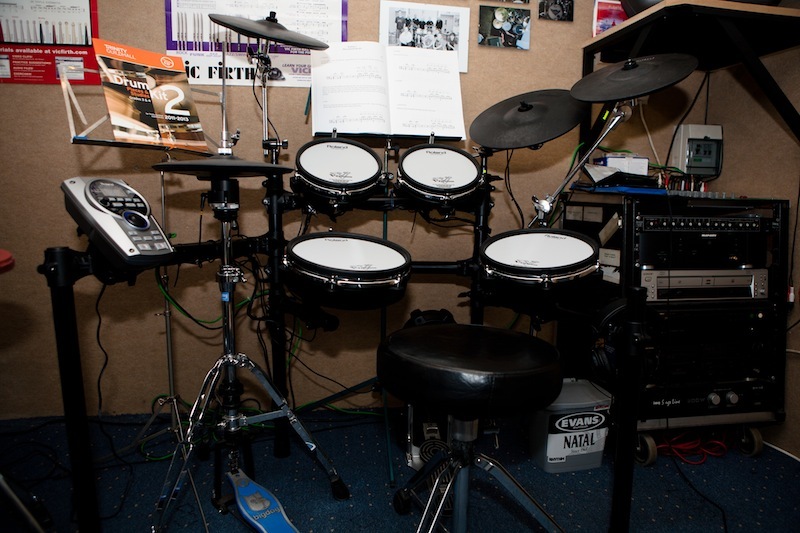 Students can play along to MP3 tracks and record themselves direct to CD. The studio has a full PA system. 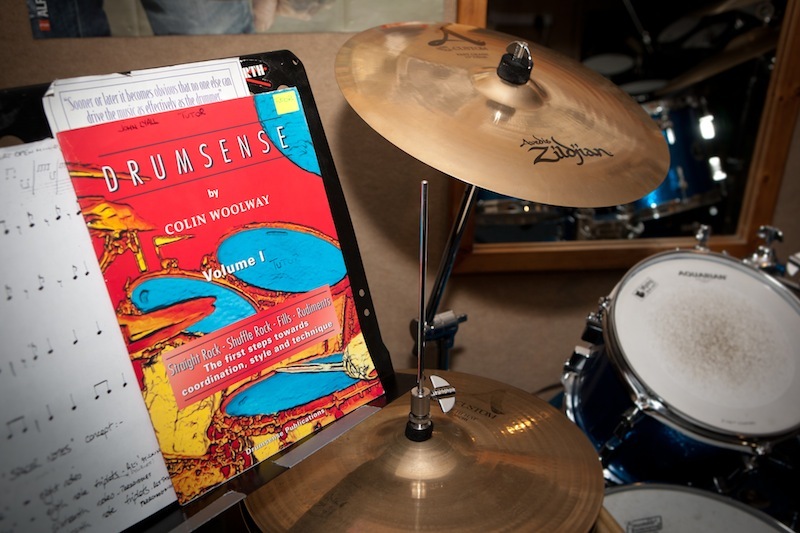 You can purchase sticks and Drumsense books from John also.